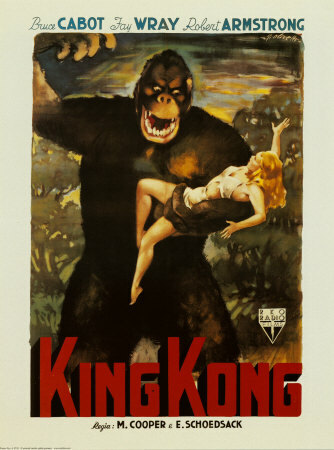 There's a good post up a Jezebel about the controversy over the Lebron James Vogue cover and its apparent similarities to the poster for the 1933 King Kong. 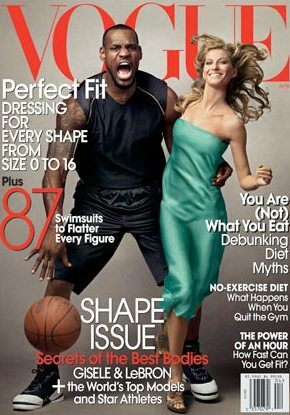 In the former, an African-American male is posed to look rather beastly and is standing next to a pretty blonde lady. 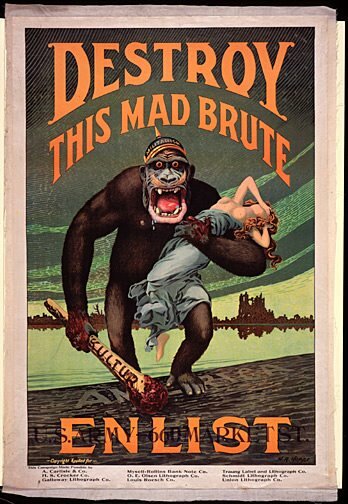 In the latter, a dark, male beast manhandling a blonde lady. The side-by-side should be enough to make everybody uncomfortable. 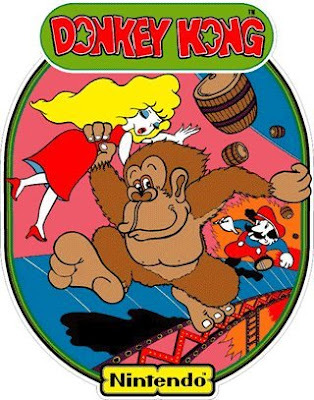 Considering the King of Kong review and the single best piece of video game-derived art I've ever seen, Pauline has gotten more play on this blog than I would have expected.